Glamour! Glamour! Glamour! 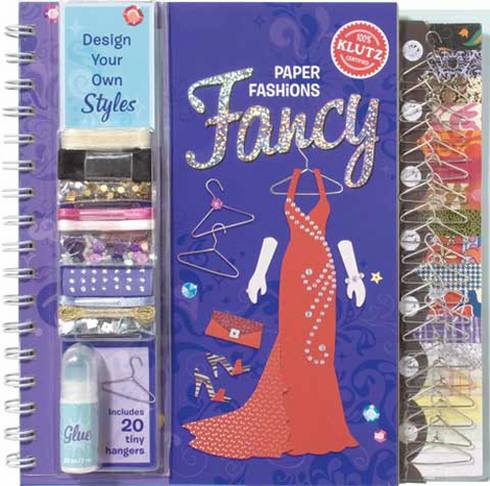 Glitter, foil, velvety flocking, sequins, beads, riboon, and sticky back "jewels." Go big or go home.